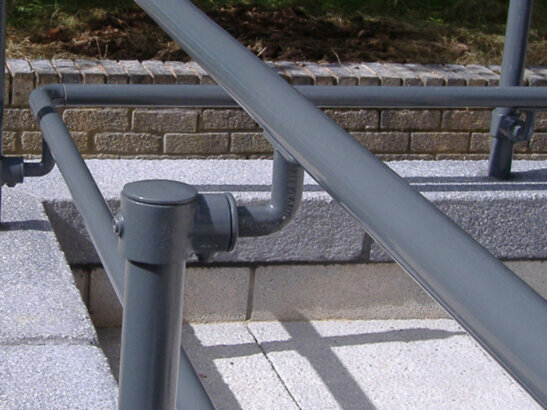 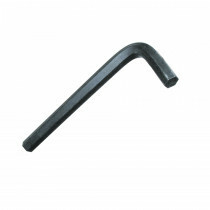 520 / 514-7 OD: 1.660"
Used to create D-returns at the termination points of an ADA railing. 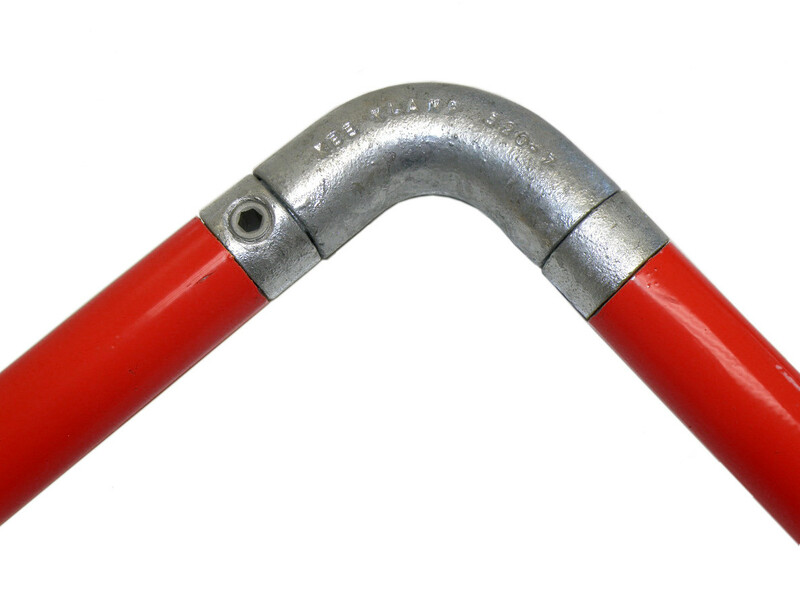 Used to create 90° turns on the grab rail of an ADA railing. 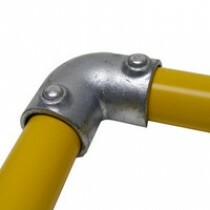 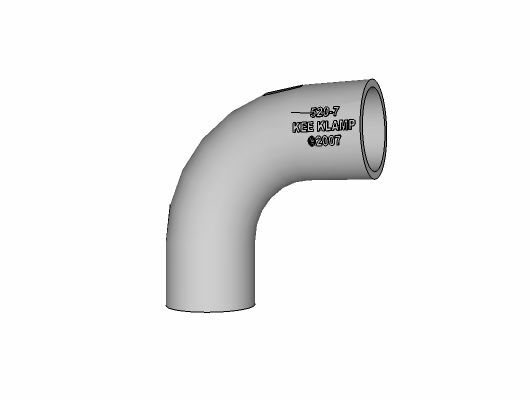 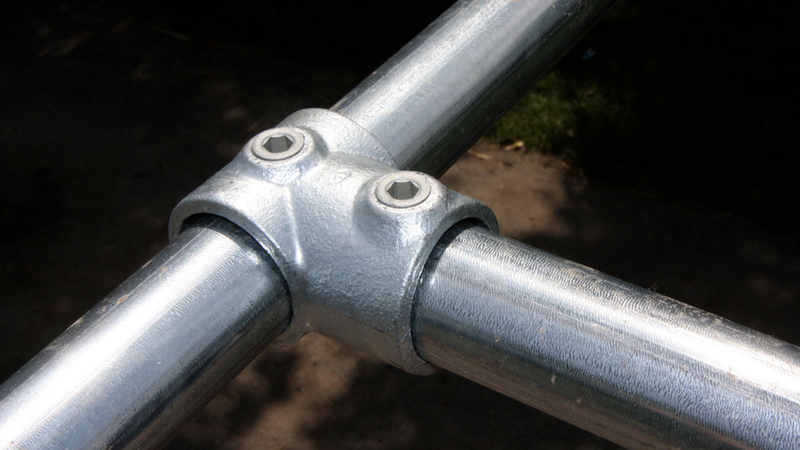 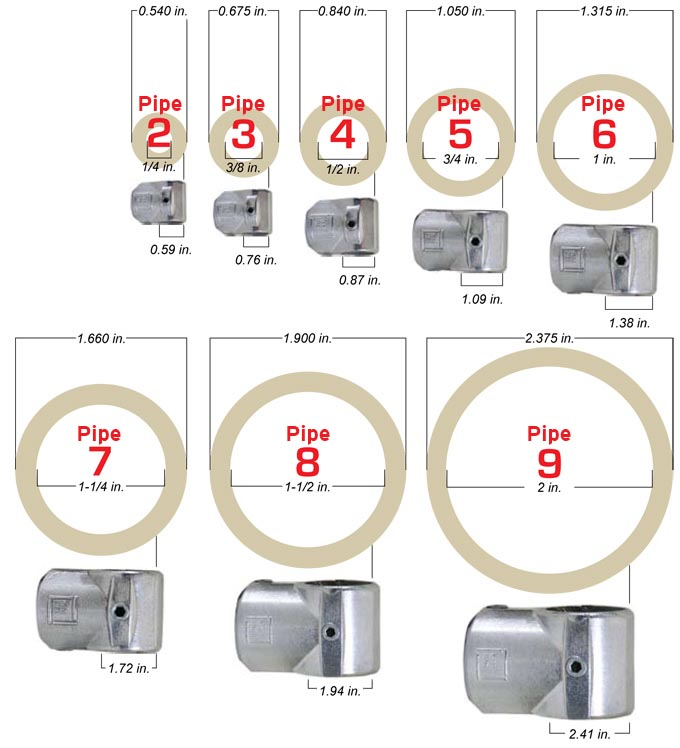 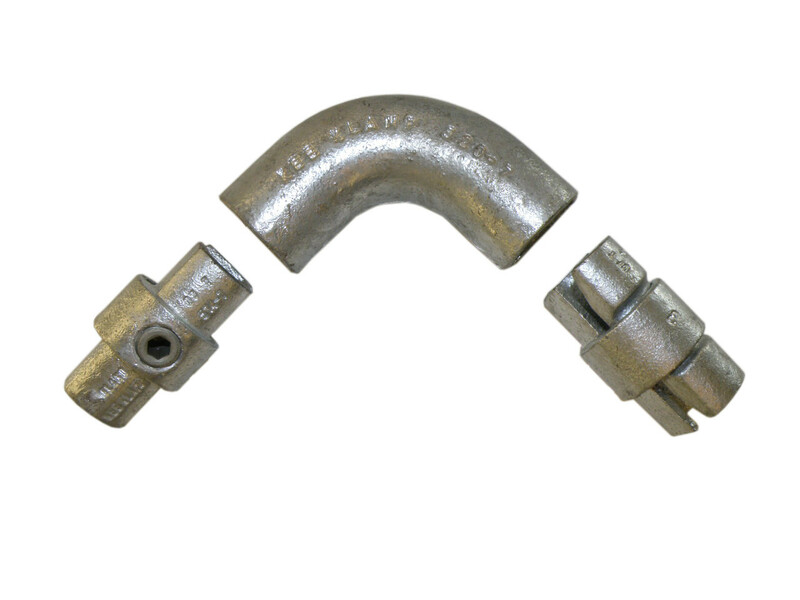 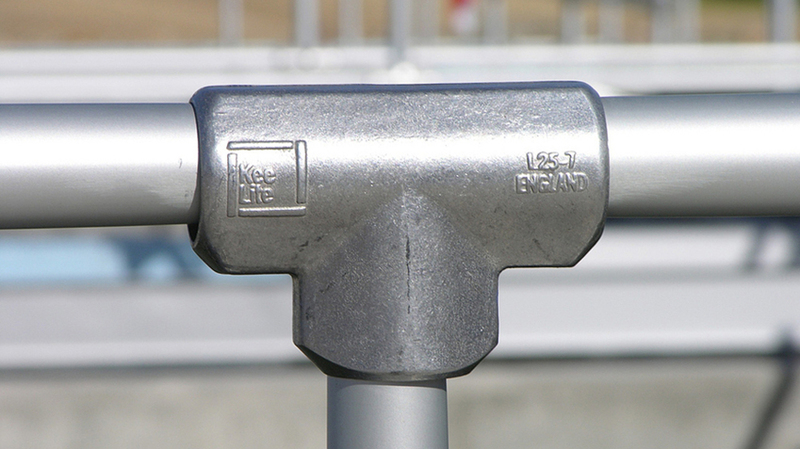 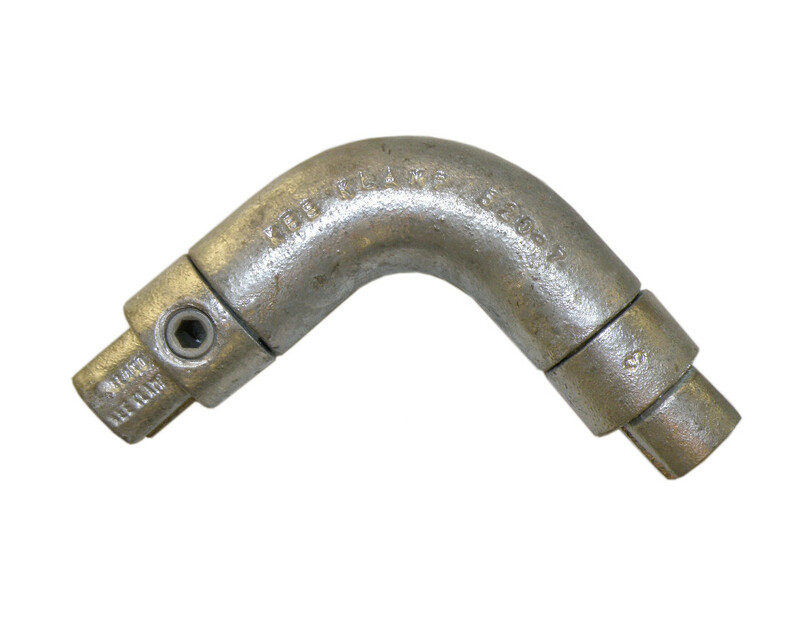 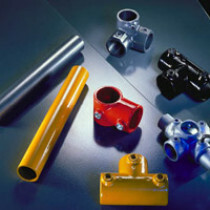 The 514 Internal Coupling creates a smooth join between pipe and ADA fittings. 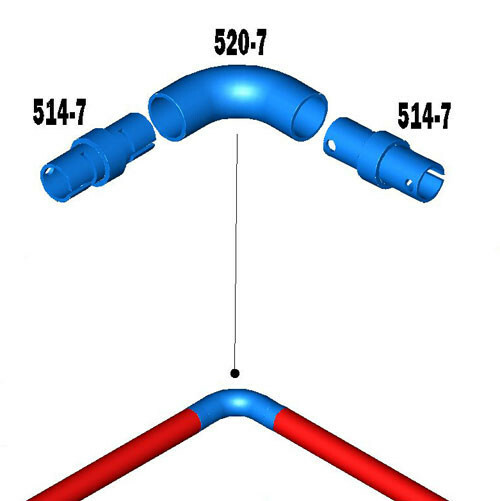 The 514 expands inside the pipe or fitting to create a smooth, friction fit between them.